A week ago today, Concord Lamp and Shade was showcased on the TV show Chronicle-a local show highlighting towns and events going on in and around the Boston area. 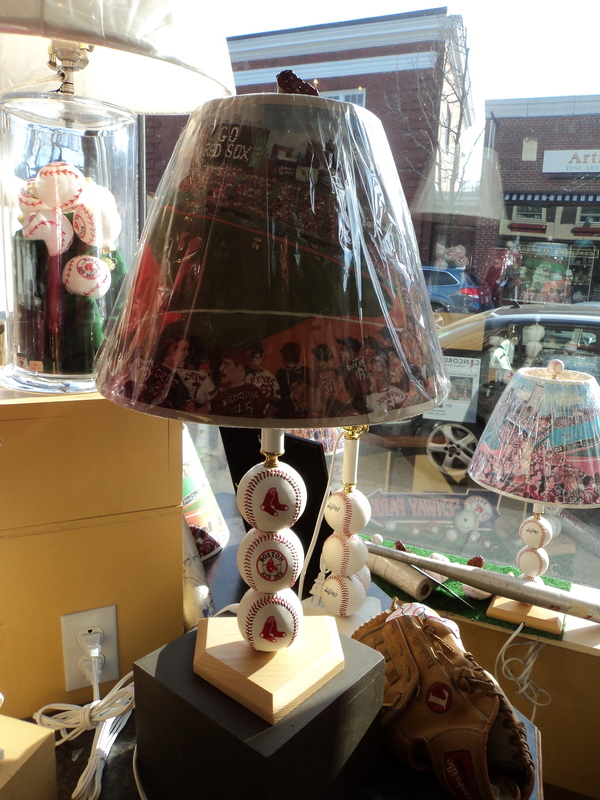 They showed our Red Sox lamp which we make from start to finish right at our store. 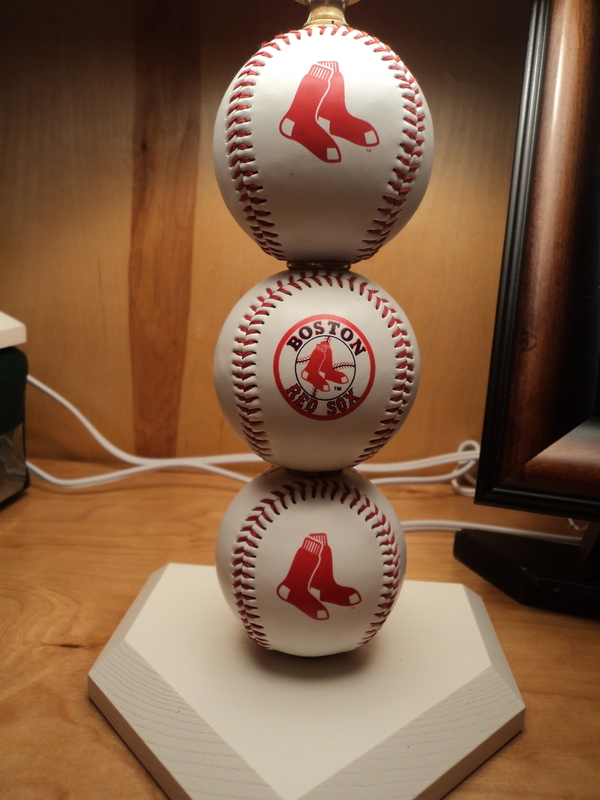 THe base is made of regulation baseballs,the base is made of ash like the bat(or you can also get white).You can even get finials that are either a baseball or a baseball and mitt.Most importantly when you turn the lamp on-there are several things that light up as if it were a night game! 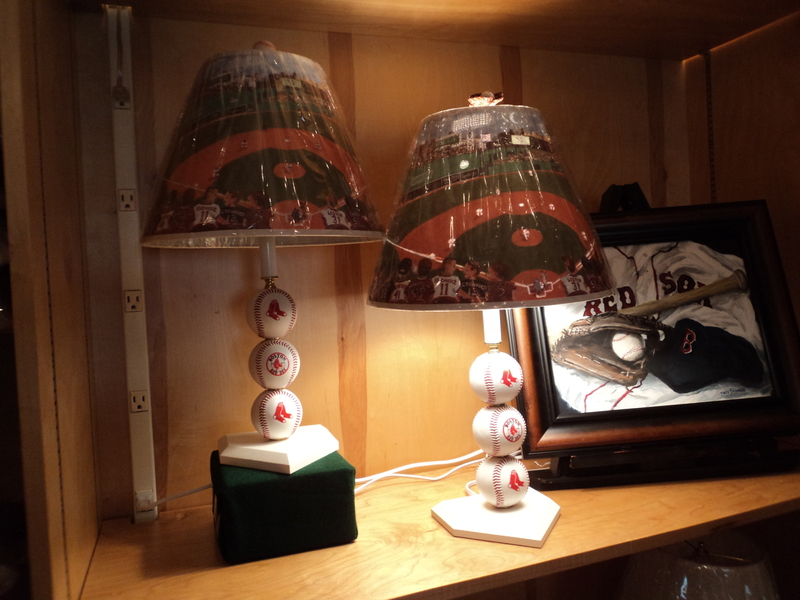 To order the lamp-we ship anywhere-check out Concord Lamp and Shade. GREAT Father’s Day or Graduation Gift!!! 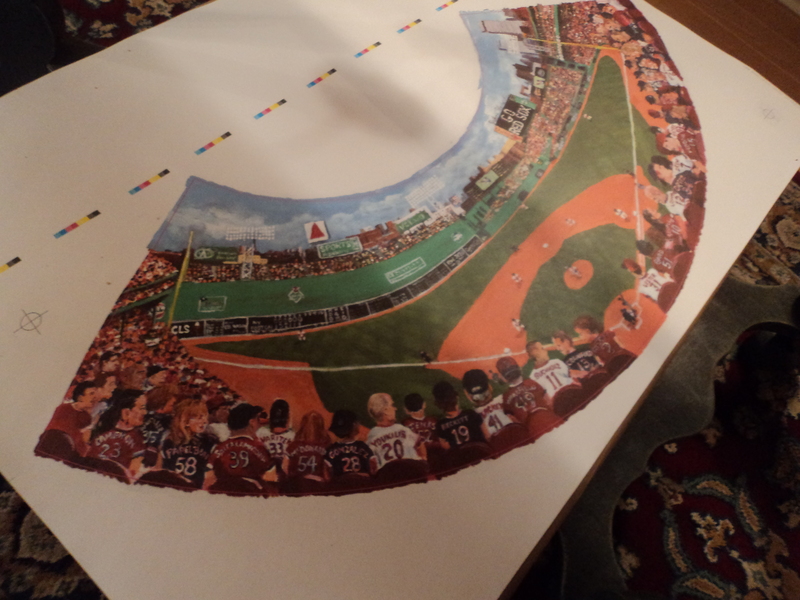 This entry was posted in art work, interesting ideas, Massachusetts, photography, travel and tagged Boston, Concord, Interior Decor, Massachusetts, Red Sox, travel. Bookmark the permalink.